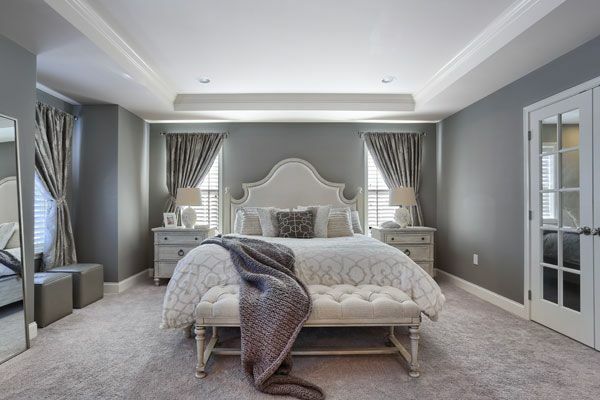 If you are looking for home remodeling or design services to transform your home into a reflection of your personality and individual style, then Henrietta Heisler Interiors Inc. has the interior design services for you. Our team of professionals will work with you one-on-one to create a functional, practical and special space within your home, turning your dreams into a reality. Our interior design services can assist with any room in your home including popular spaces such as kitchens, offices, bedrooms, dining rooms and bathrooms. 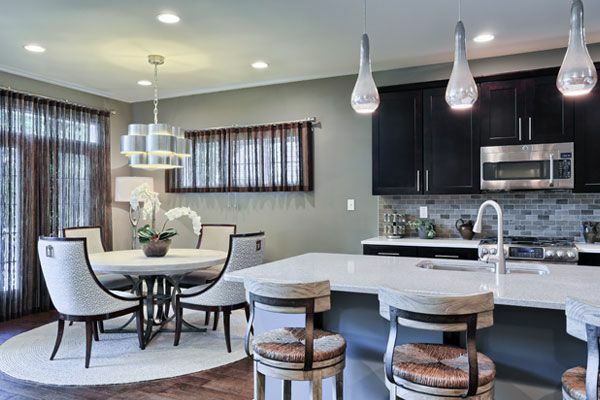 Whether you are looking to completely renovate or simply redecorate with new furniture, our professionals can help; we are experts in both kitchen and bathroom remodeling and renovation. No interior design job is beyond our experience. 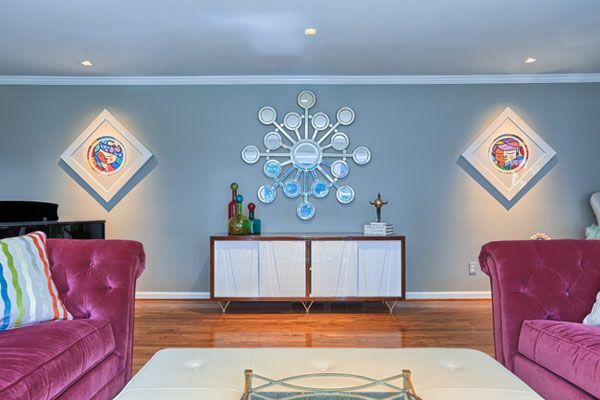 Henrietta Heisler Interiors Inc. has been the top choice for those looking for an interior designer in the Philadelphia, Lancaster, and Central PA regions, as well as Maryland, Delaware and various vacation destinations. 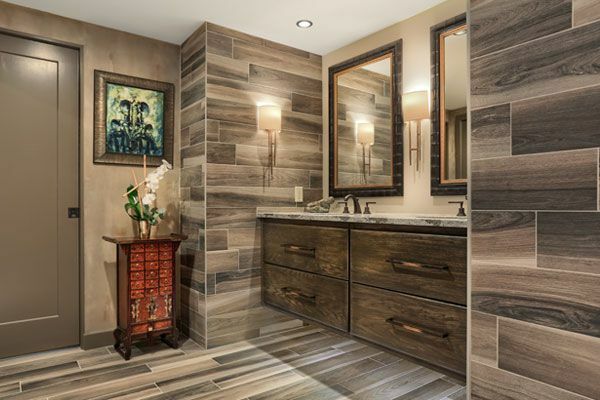 We love to design kitchens and bathrooms, whether new or remodeling. Since these rooms are the most frequented rooms, we want them to be the showstoppers, and you should too. We have award winning designs and many satisfied clients to support our services. During your initial consultation, we will utilize several tools to show you how your new space will look. This will be matched with creativity and innovation that will keep the cost down without compromising the design. 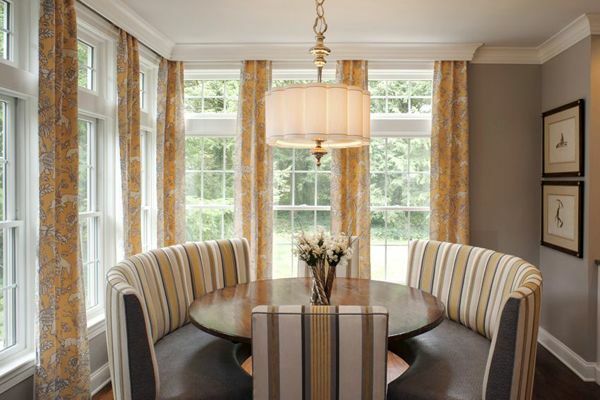 To learn more about our residential interior design services, please feel free to browse through our website or contact us today.